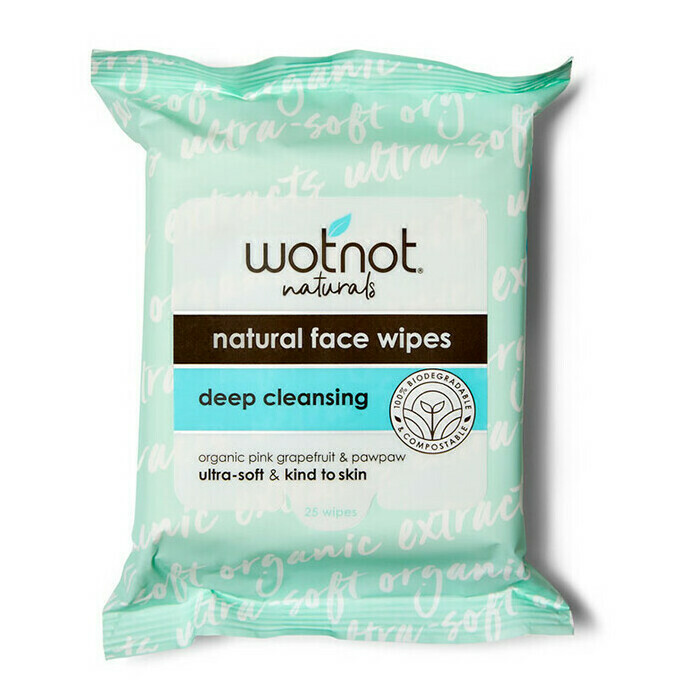 These soft Purifying facial wipes from Wotnot have been specifically formulated for those with oily, combination and acne prone skin. 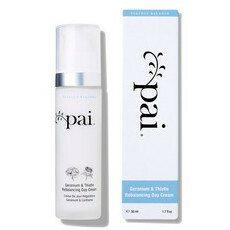 They are very gentle and suitable for those with sensitive skin, making them a terrific choice for teens or those with skin prone to breakouts. 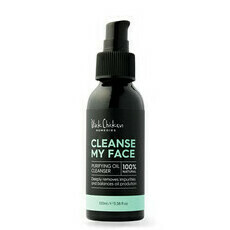 They are especially handy when running from work to the gym or after a night when you’re feeling lazy, as these wipes effectively remove all makeup types including stubborn waterproof mascara! Perfect for travelling, these high quality wipes are deigned to leave your skin feeling soft and fresh. 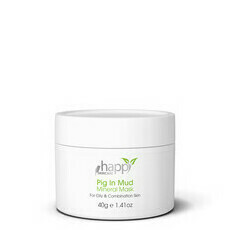 Enriched with certified organic ingredients including Pink Grapefruit, Papaya and Rosehip which work to deeply cleanse without leaving skin dry or irritated. Wotnot is an Australian owned company using the best Australian organic ingredients, with 100% natural fibres that are 100% biodegradable & compostable, Vegan, Gluten Free and not tested on animals. 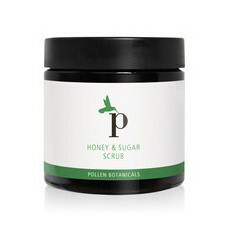 Grapefruit, Paw Paw, Rosehip Oil, Vitamin E.
Super effective at removing makeup and I love that they are biodegradable. They especially come in handy for travelling. can not live without these wipes, love that they are biodegradable and they remove all my makeup nice and easy without leaving my face red at all.